Oakley Sale is on across apparel and accessories. Take performance to the next level and save! For anyone serious about sunglasses, Oakley is the go-to brand. Its innovative range of eyewear is designed for men and women who live sporty, active lives but are not willing to sacrifice style in their pursuit for excellence - products are rigorously tested to ensure they're able to withstand outdoor and extreme conditions. The brand also has a huge range of goggles, athletic-wear, watches and other accessories including backpacks and shoes. For those of us who enjoy the great outdoors but want to look good while hiking, snowboarding or cycling, Oakley's sunglasses and accessories tick all the boxes. Add Oakley to your Favourites list and be the first to know every time they have a Sale on! 1st January 2018 - Oakley New Years Day sales for 2018. 7th May 2018 - Oakley Early May Bank Holiday sales for 2018, add to your diary now! July 2018 - Oakley Summer 2018 sales, joining us? 23rd November 2018 - Oakley Black Friday sales in 2018 start on Friday 24th November. 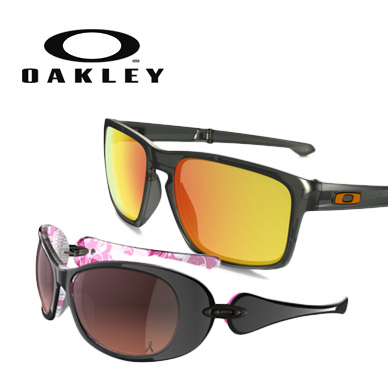 Add products from Oakley to your Love Sales list. Get the Love Sales button now! Oakley January Sale is on across apparel and accessories. Take performance to the next level and save! Oakley Cyber Monday Event is now on with up to 50% off Sale. Take advantage of the best sale of the year! Oakley Black Friday Event is now on with up to 50% off Sale. 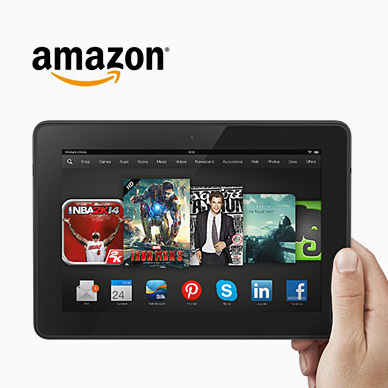 Take advantage of the best sale of the year! Oakley February 50% off Sale is now on for a limited time only! 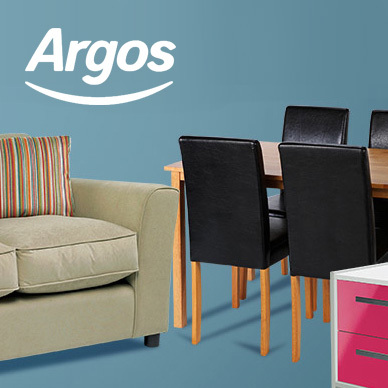 Shop now to grab a bargain on clothing, accessories and much more! Oakley January 50% off Sale is now on for a limited time only! 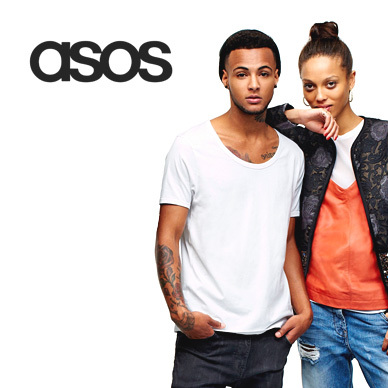 Shop now to grab a bargain on clothing, accessories and much more!